This is the story of one of the programmes we support, with the help of the biggest stars of MotoGP™ and the whole motorcycle community. 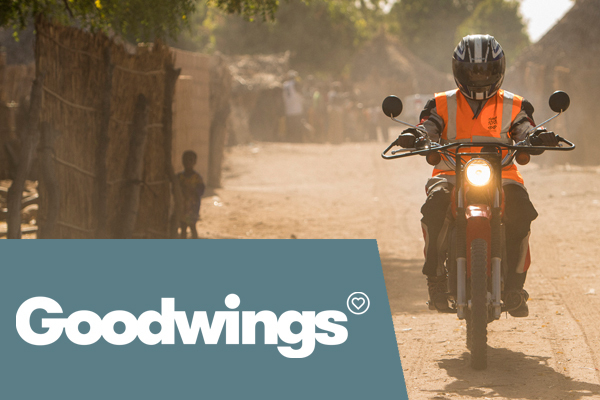 We’ve teamed up with Goodwings, the hotel booking platform that will send half of their commission to our life saving projects for every booking you make. 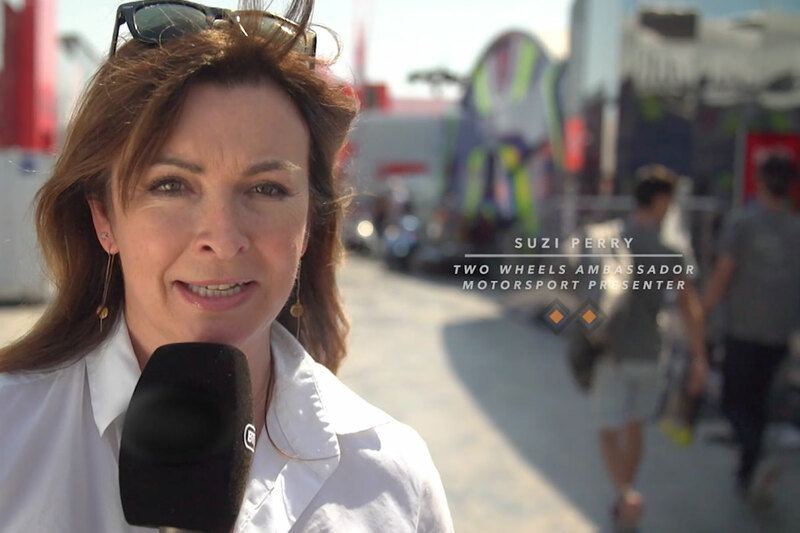 Let Suzi Perry, Two Wheels for Life supporter and BT Sport MotoGP™ presenter show you how Two Wheels auctions and events get you to the heart of the MotoGP™ action. 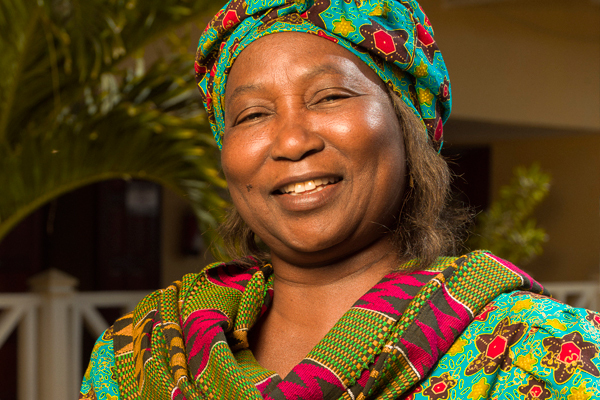 See how the funds we raise help ensure healthcare reaches the most remote communities in rural Africa. What is it to be a father? Wanting to help your child to reach their potential but wanting to protect them. 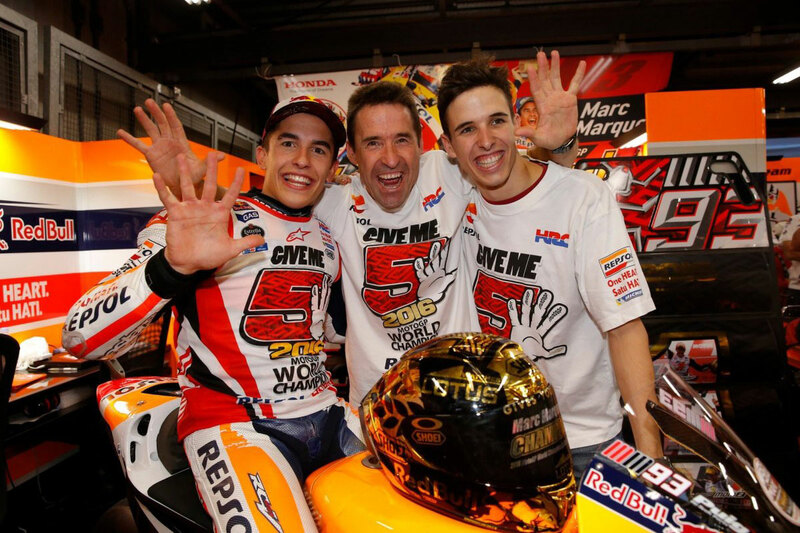 For the fathers of MotoGP™ riders danger and success lie in close proximity, but in sub-saharan Africa dangers are real and present for all parents and keeping their children safe, let alone supporting them to be successful can be beyond their control. 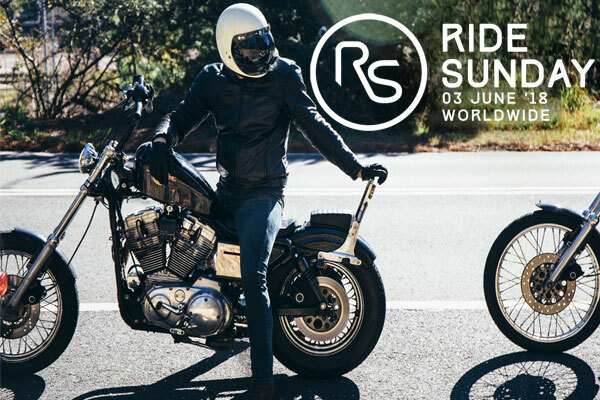 On the first Sunday of June thousands of big hearted bikers across the globe ride to do something amazing. They'll be riding to raise money for causes they care about. Malaria. Such a pretty word. Like a flower. But of course there is nothing pretty about this ruthless killer disease. So what’s the problem? Well, it's transport. There are wonderfully effective drugs and nets but they don't spontaneously fly through the air and deliver themselves. You are about to read a shocking statistic. In some parts of Africa it is estimated that one in 12 – that’s one in twelve – pregnant women die while attempting to give birth. And many babies die, either at birth or shortly afterwards. Ideas to kickstart your fundraising! 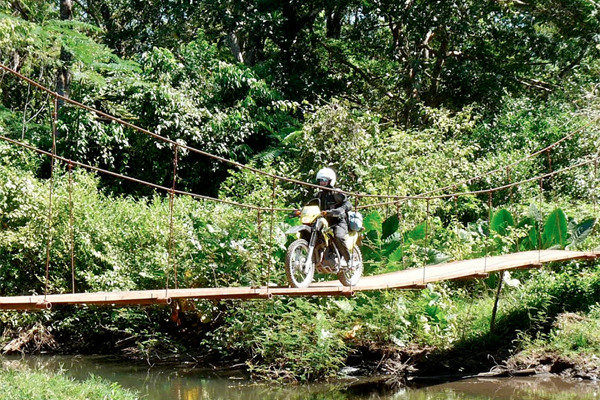 We are always amazed with the the ideas people come up with to raise money for Two Wheels. We want to help our supporters achieve their big, small, wild, adventurous (or just plain silly) fundraising plans. If you’d like to help us in our mission but you’re stuck for an idea read on.